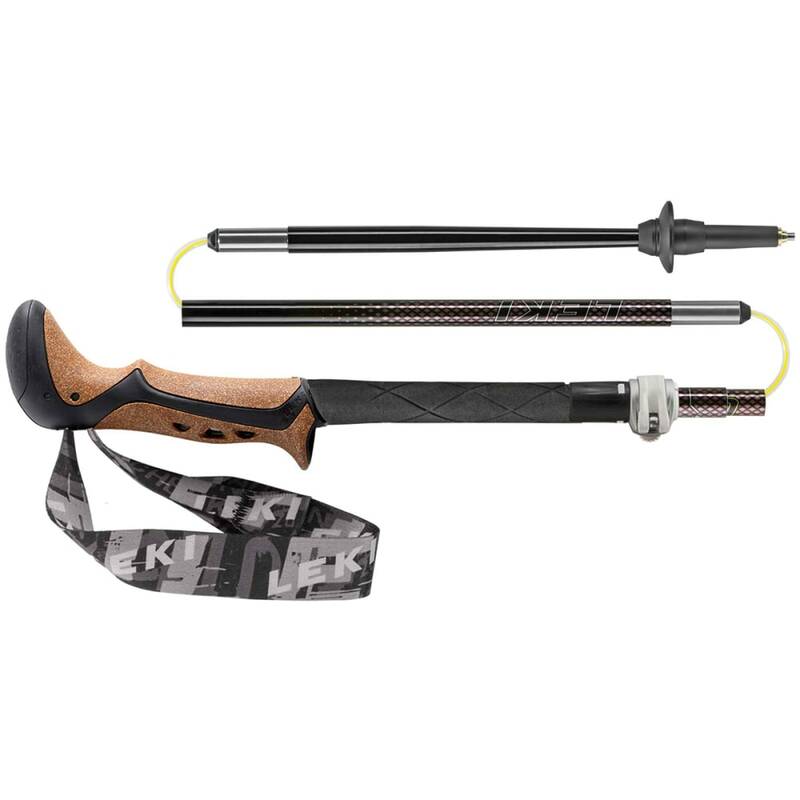 LEKI expands its popular Micro folding pole construction with their best-selling COR-TEC grips in a women's specific model. . And at a very attractive price point for this technology. Specifically designed and engineered for women with smaller grips, shorter straps and overall smaller dimensions to fit smaller women's packs. The push-button release mechanism allows for quick, easy assembly and knock-down to just 15.5".